Barrel cactus, Glorietta Canyon. Heavy winter rains led to a historic springtime bloom in 2005, carpeting the entire desert in vegetation and color for months. 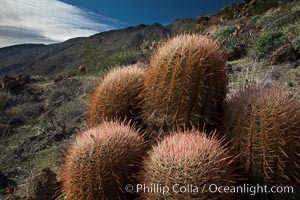 Compass Barrel Cactus Photo. Red barrel cactus, Glorietta Canyon, Anza-Borrego Desert State Park. 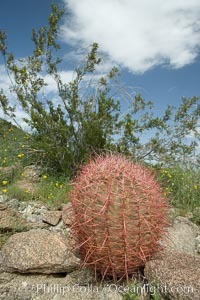 Compass Barrel Cactus Picture. Red barrel flower bloom, cactus detail, spines and flower on top of the cactus, Glorietta Canyon, Anza-Borrego Desert State Park. Stock Photography of Compass Barrel Cactus. 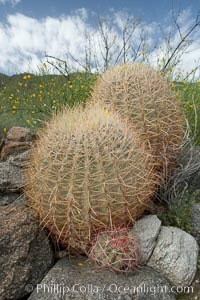 Barrel cactus, Glorietta Canyon. Heavy winter rains led to a historic springtime bloom in 2005, carpeting the entire desert in vegetation and color for months. 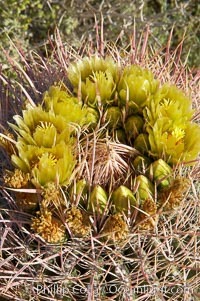 Photograph of Compass Barrel Cactus. Red barrel cactus detail, spines on top of the cactus, Glorietta Canyon, Anza-Borrego Desert State Park. 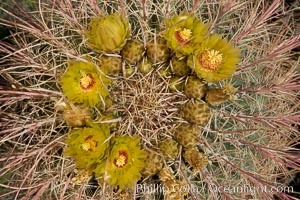 Compass Barrel Cactus Photos. Cactus flowers bloom, on top of a barrel cactus, with the town of Borrego Springs in the distance. 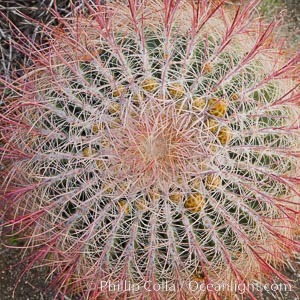 Compass Barrel Cactus Image. Red barrel cactus, Glorietta Canyon, Anza-Borrego Desert State Park. 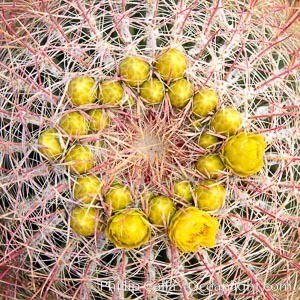 Professional stock photos of Compass Barrel Cactus. Red barrel flower bloom, cactus detail, spines and flower on top of the cactus, Glorietta Canyon, Anza-Borrego Desert State Park. 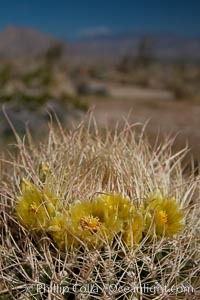 Pictures of Compass Barrel Cactus. Barrel cactus bloom. Heavy winter rains led to a historic springtime bloom in 2005, carpeting the entire desert in vegetation and color for months. 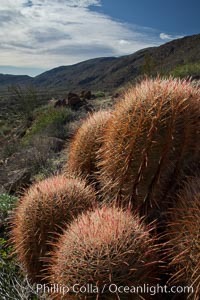 Compass Barrel Cactus Photo. Red barrel cactus blooms in spring. Compass Barrel Cactus Picture.